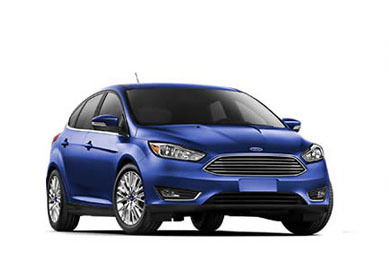 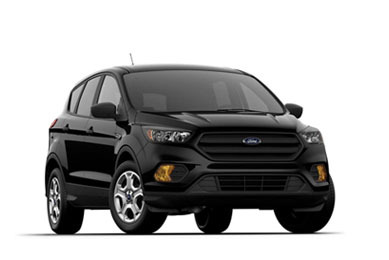 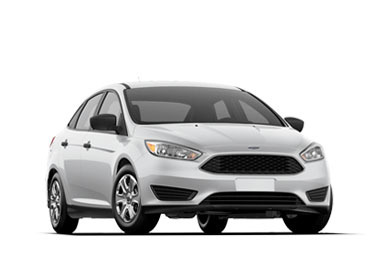 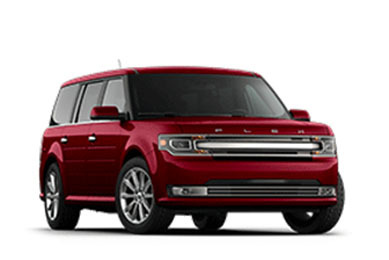 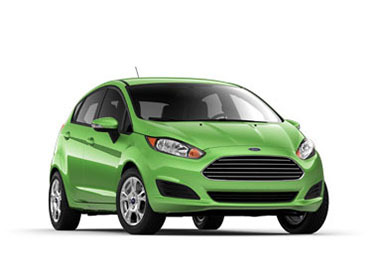 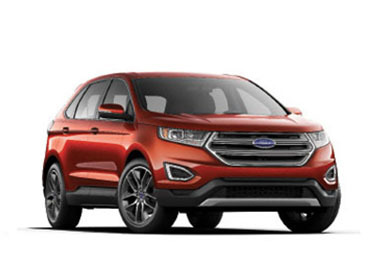 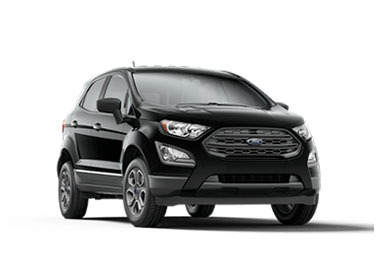 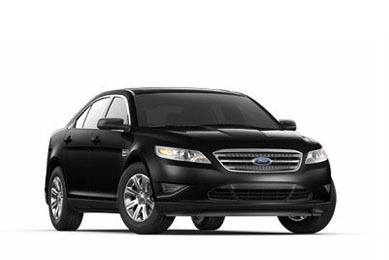 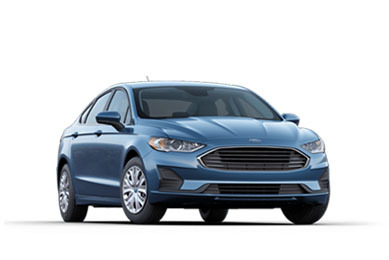 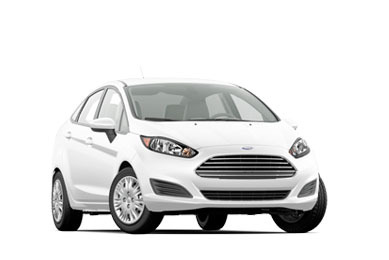 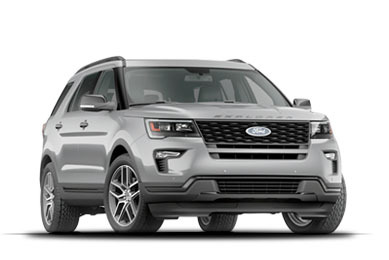 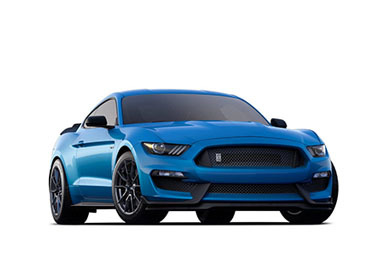 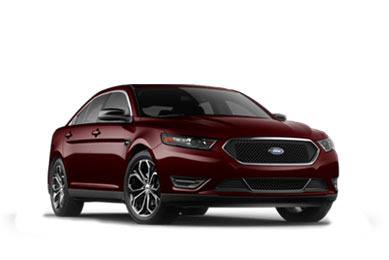 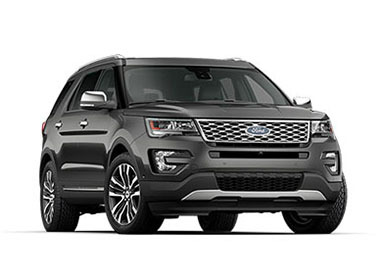 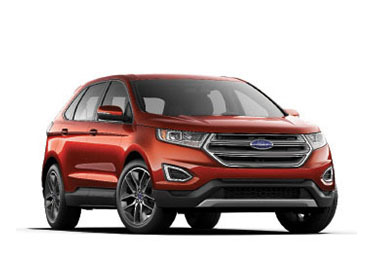 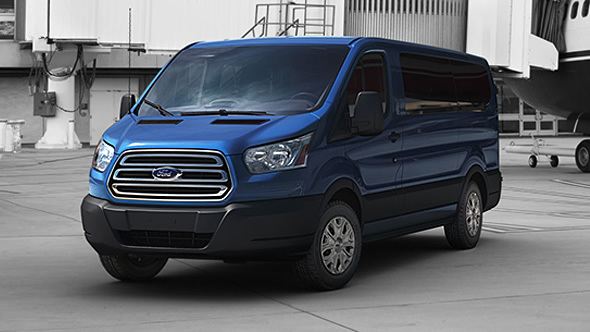 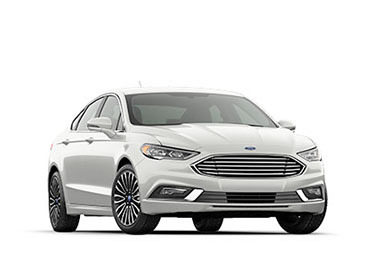 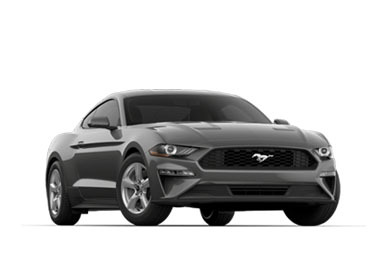 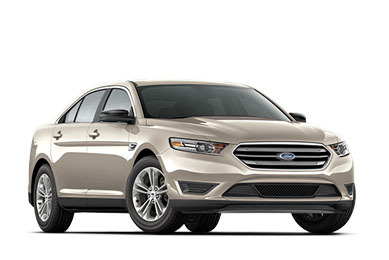 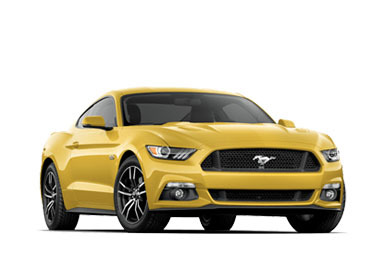 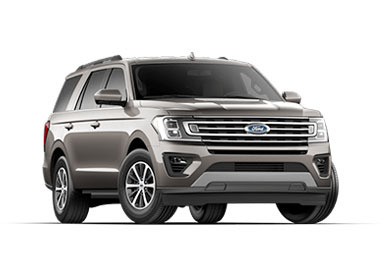 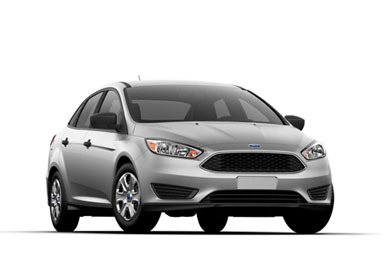 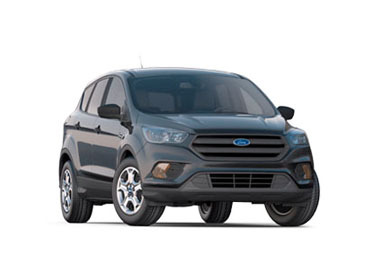 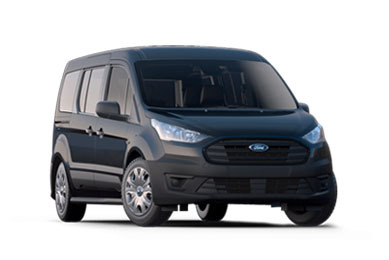 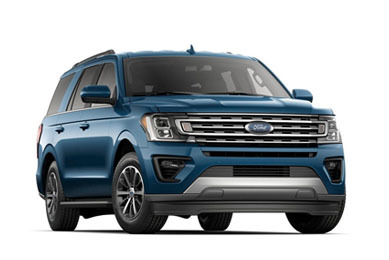 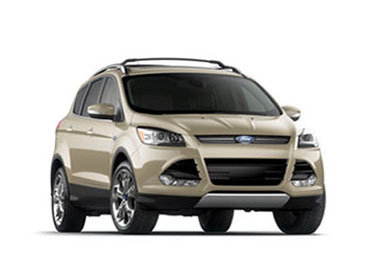 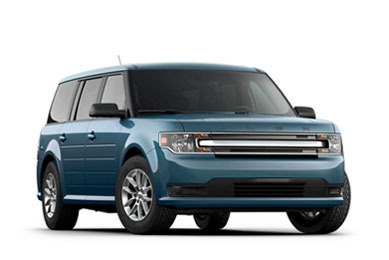 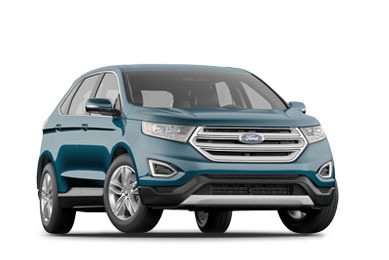 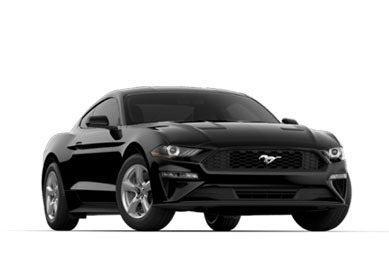 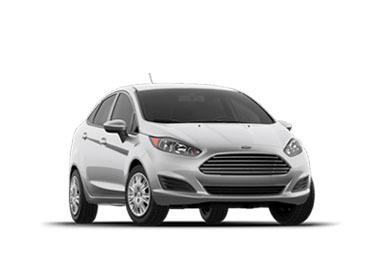 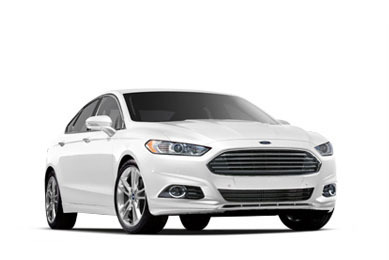 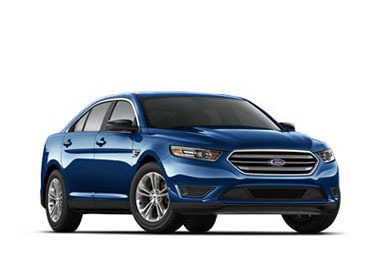 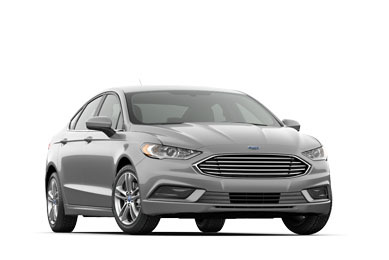 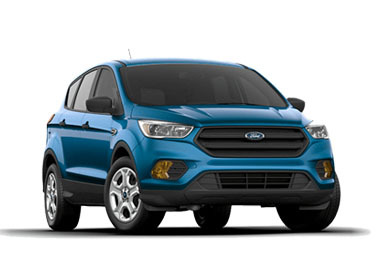 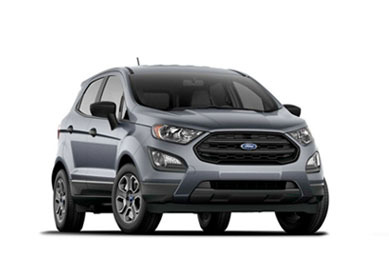 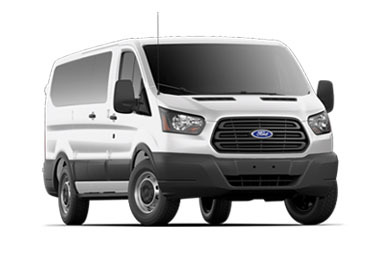 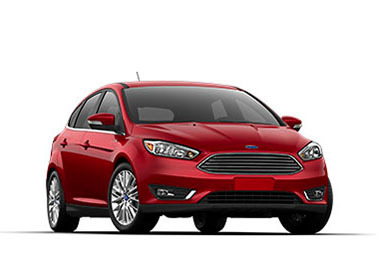 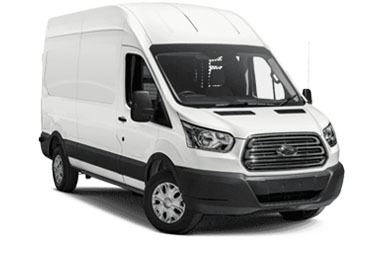 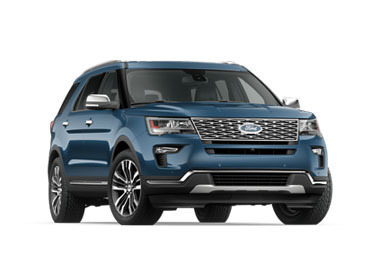 *Price ranges based on MSRP on base model to top model and do not include optional equipment not included on those models, destination/delivery charge, taxes, title or registration. 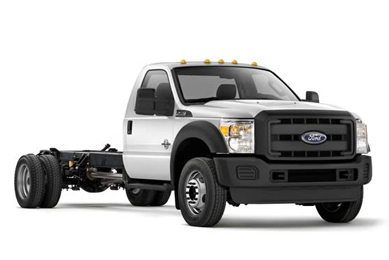 Some vehicles shown with aftermarket equipment not included in price. 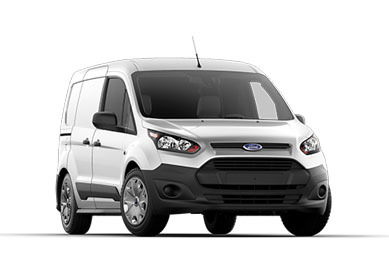 See your dealer for full details. 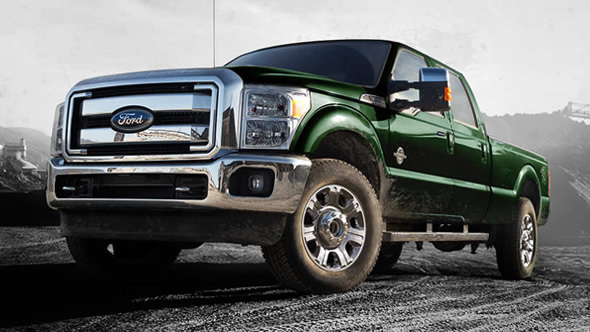 **When properly equipped. 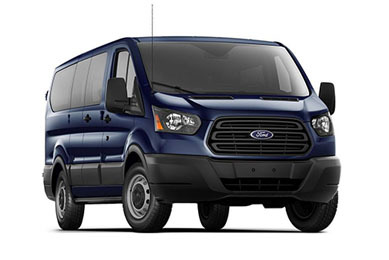 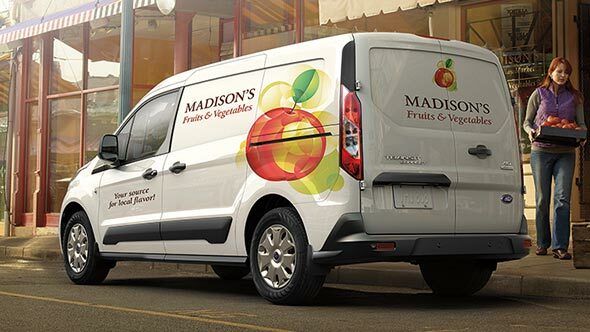 Class is Cargo Vans. 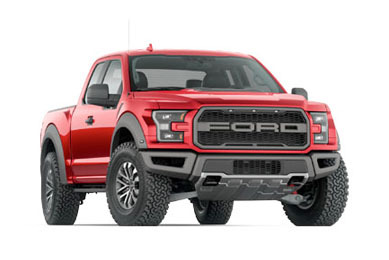 ***When properly equipped. 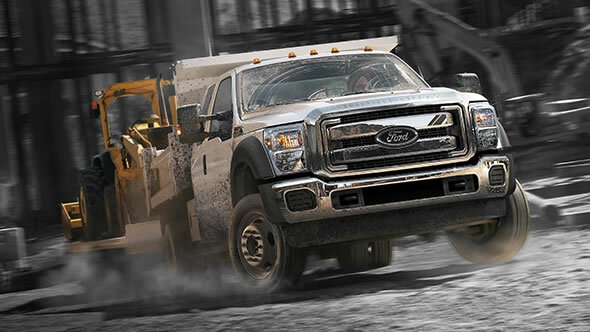 Using 93-octane premium fuel. 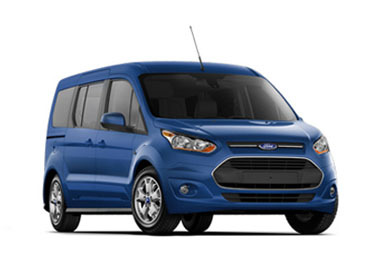 Class is Cargo Vans. 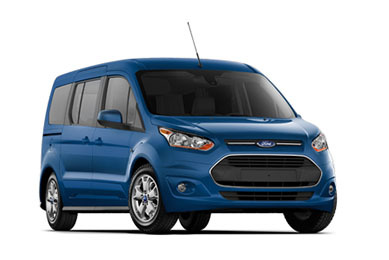 Four models to choose from with assorted GVWRs. 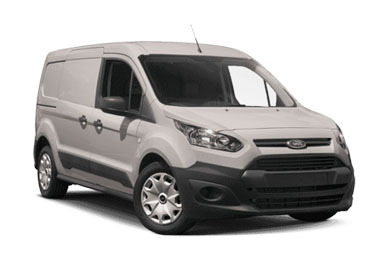 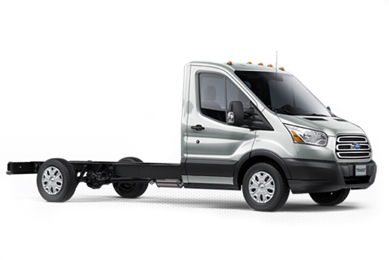 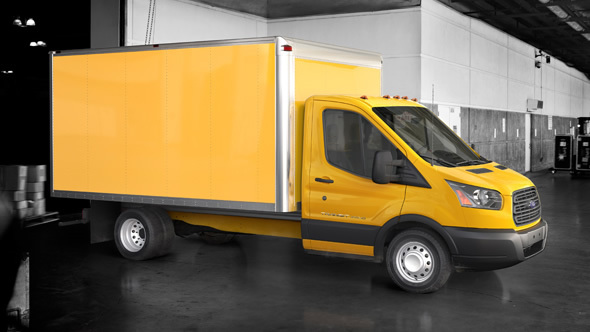 Chassis cab and cutaway models, three wheelbases and available upfits. 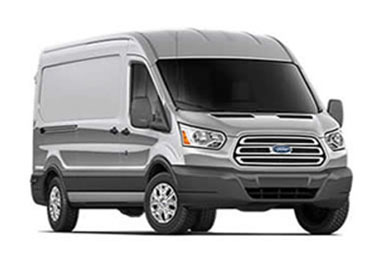 **Based on body type, body length, wheelbase and roof height. 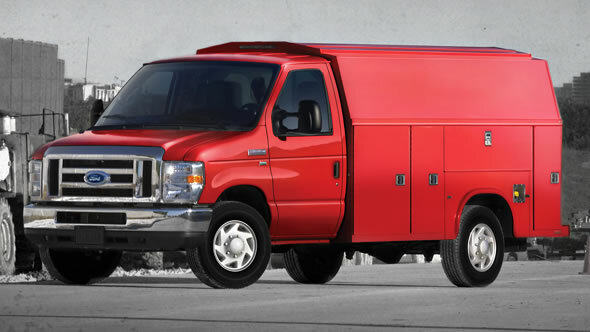 Class is Large Vans. 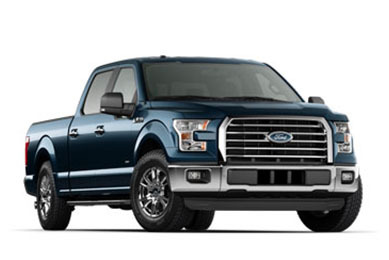 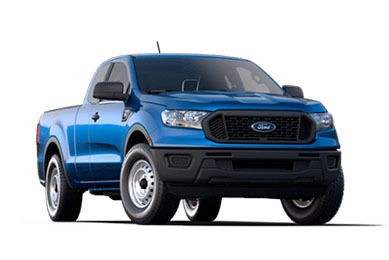 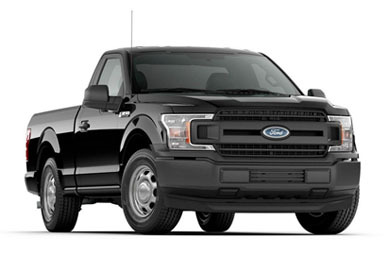 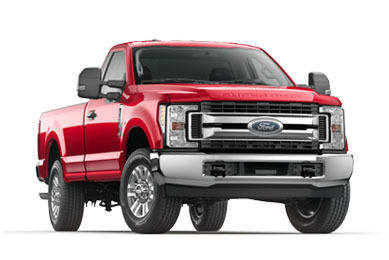 **Class is Full-Size Pickups over 8,500 lbs. 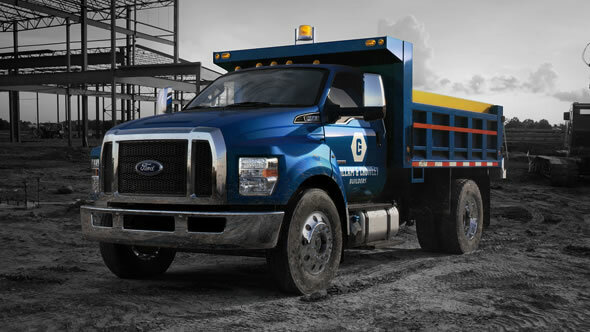 GVWR. 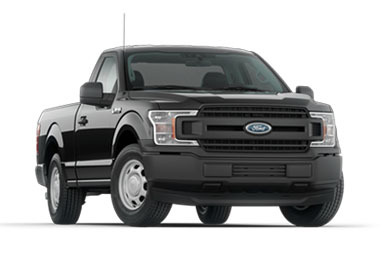 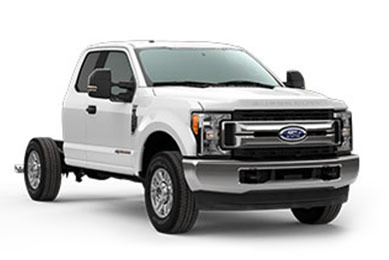 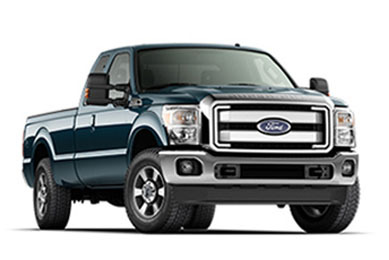 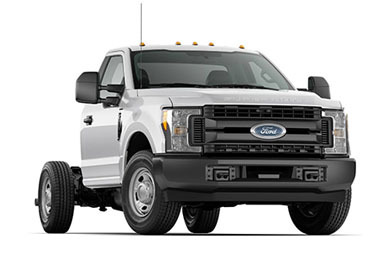 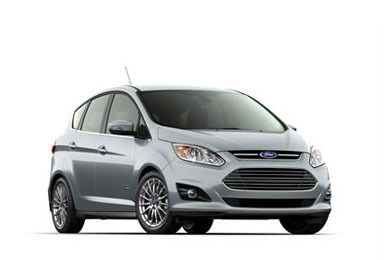 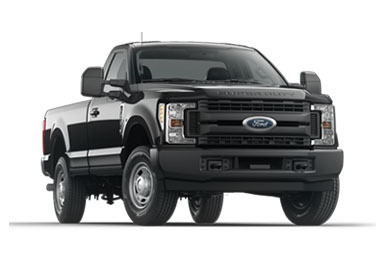 Available 6.7L Power Stroke® Turbo Diesel. 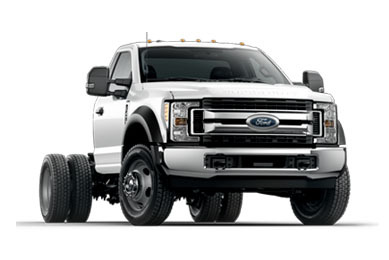 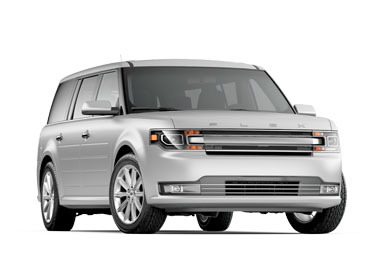 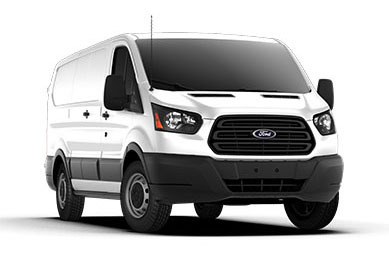 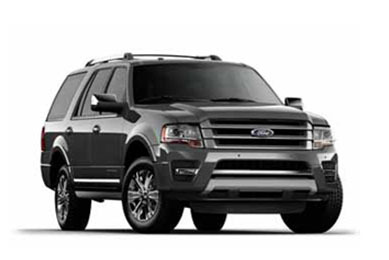 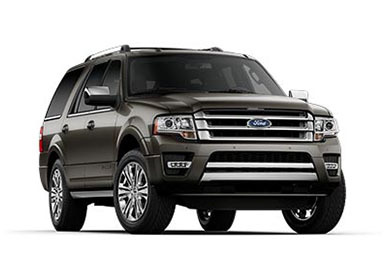 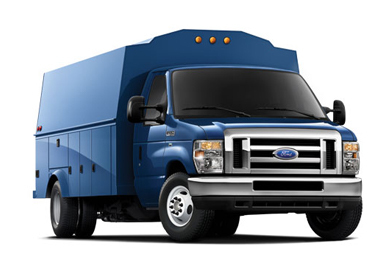 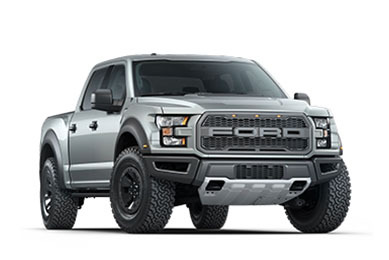 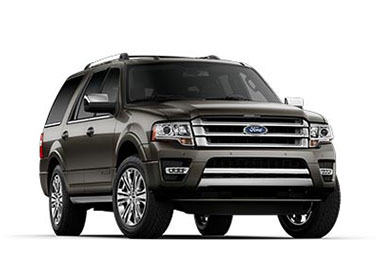 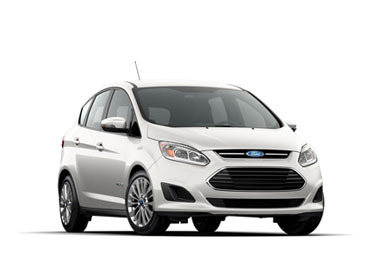 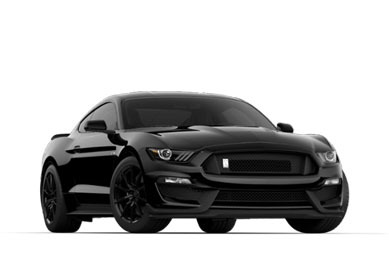 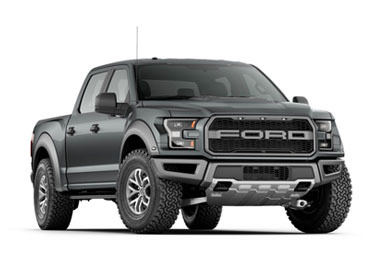 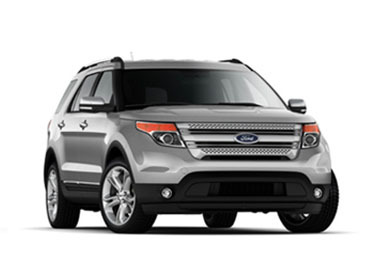 **Requires 6.7L Power Stroke® V8 Turbo Diesel engine and compatible aftermarket power takeoff unit. 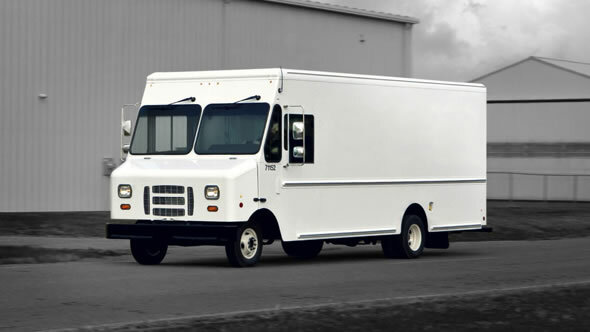 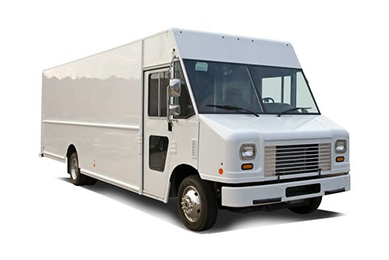 Class is 3-5 Conventional Chassis Cabs. 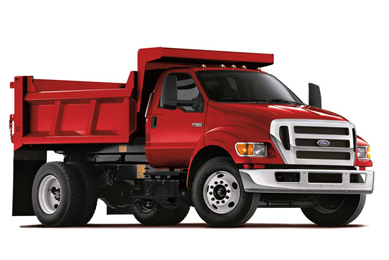 **Class is 6-7 Medium Duty Trucks.